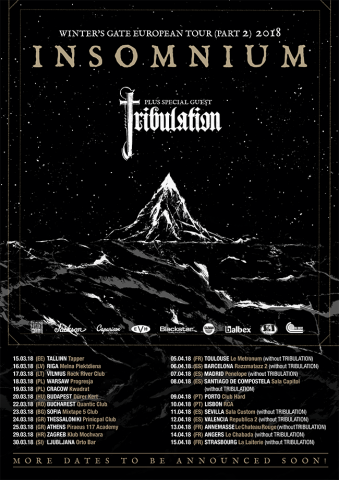 ​Tribulation reveals new song "The World"
The Swedish black/death/progressive metal act Tribulation unveiled a new song "The World", which, along with the previously published songs "Lady Death" and "The Lament", will appear on the band’s upcoming record "Down Below". 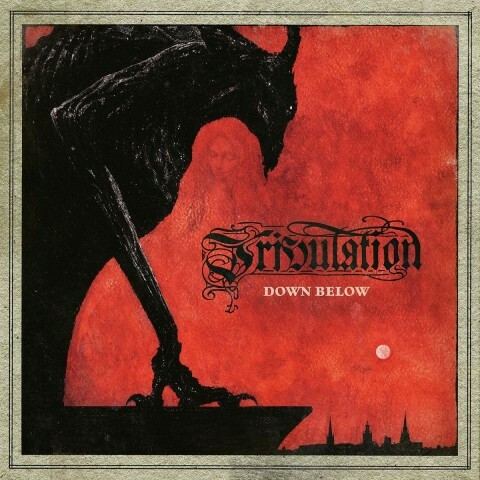 "Down Below", which will be the 4th LP of Tribulation, will be released on January 26 via Century Media Records. 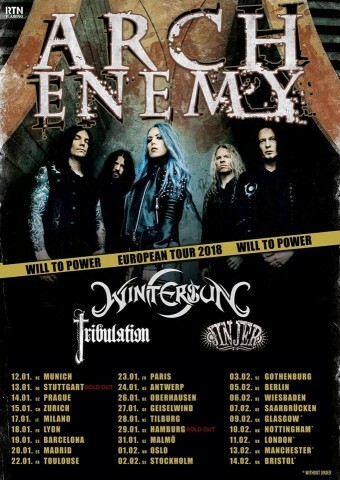 During January and February, the band’s on a joint tour with Arch Enemy, Wintersun, Jinjer, and on March and April will hit the road with Insomnium. All concert dates can be found below.